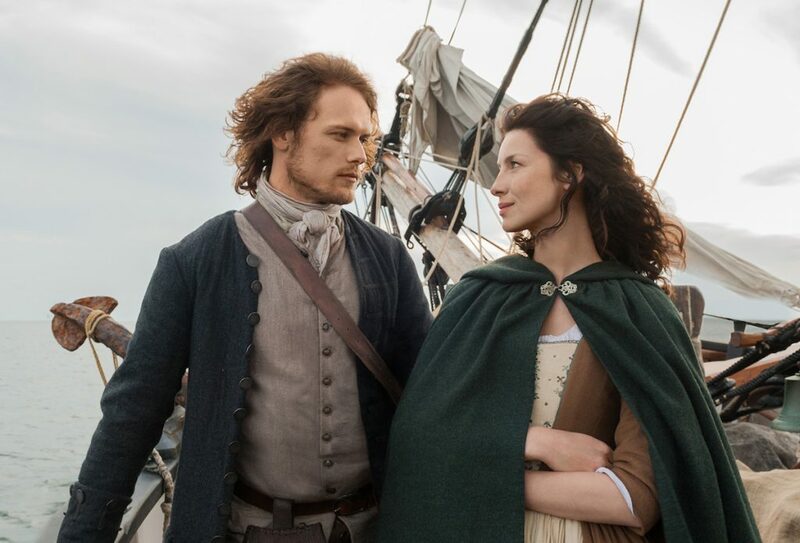 Outlander, the cult Highland costume drama, is being credited with fuelling a growing interest in Gaelic, as fans start learning the language. The show hired Àdhamh Ó Broin to serve as the show’s Gaelic dialect coach, with the aim of providing an authentic voice to the show. The first video produced to help fans learn Gaelic, featuring Àdhamh Ó Broin and , has had over 1 million hits – making it one of the most viewed official Outlander videos. The series, filmed in purpose-built studios in Cumbernauld as well as on location, is based on the historical time travel Outlander series of novels by Diana Gabaldon. Building on this new interest, recently a new course is being established to teach Gaelic at the University of North Carolina, the oldest university in America. Pòg mo thòn – kiss my arse! Oidhche mhath! – Good night!